Road trips are fun and exciting and the basis for some of the best childhood memories. Maybe you’ve always dreamed of the day when you could take your children on a road trip like you experienced when you were young. However, road trips are very different when you’re the parent. You need to plan everything out and have backup plans for your backup plans. 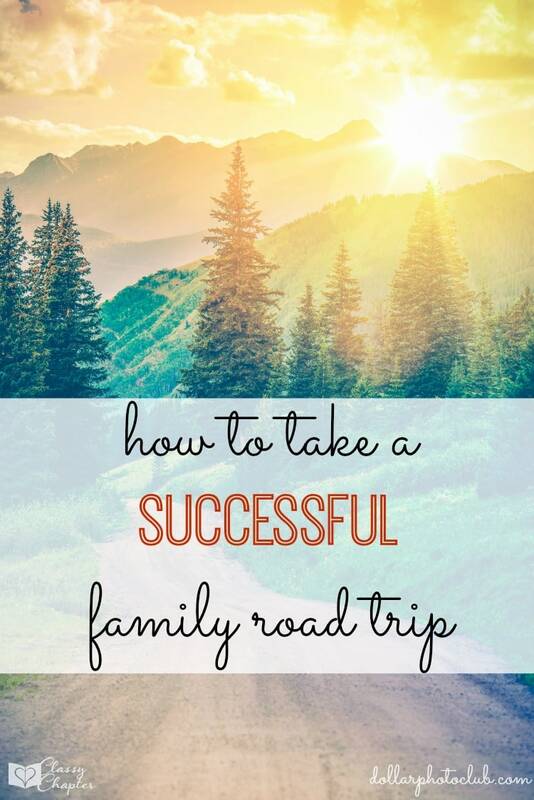 But, with a little bit of planning, and by following some of the tips below, your road trip with your children will be just as memorable as the ones you remember. The more detailed your plan, the better. Decide on the length of your trip, estimate how long you can drive each day, and, most importantly, know where you’re going. If you like to take stops on your drives, look up places that might interest the family that fall along your route. These won’t just be great to cut into the hours of driving, they’ll also be some of the most fun things you do on the trip. If you’re camping or staying at hotels throughout your trip, make sure you know where they are and any little idiosyncrasies they have, like when the reception area closes or what is or isn’t allowed on the campground. Also, making your reservations ahead of time will save you headaches down the road. Pun intended. This should go without saying, but just in case: Make a list ahead of time so that when it’s time to pack, you don’t forget anything. There’s nothing like being 200 miles away from home and realizing you forgot extra diapers or the only blanket your child will sleep with. Food is a huge expense on road trips. If you want to lessen the burden on your wallet a little bit, try packing a few picnic things and some snacks. Sandwiches at a rest stop picnic table are a great way to get out of the car and save money. Not everyone was made for long car rides and even the best-behaved passengers can get a little antsy after being in the car too long. Pack a [easyazon_link identifier=”B001MY20X8″ locale=”US” tag=”morbo-20″]few games[/easyazon_link] that can be played without too much mess in the car. [easyazon_link identifier=”B00477MOFG” locale=”US” tag=”morbo-20″]Crayons and coloring books[/easyazon_link] are always a winner. And, if you’re not against it, [easyazon_link identifier=”B00G5G7EXY” locale=”US” tag=”morbo-20″]DVD[/easyazon_link] players have saved many road trips. If you’re more of an audiobook person, that’s a great way to get the whole family involved in a car activity. Most importantly, don’t be afraid to break away from all the plans you made in #1. Road trips aren’t always about where you’re going, they’re about the journey getting there. If you see a billboard for something interesting, don’t be afraid to stop. Sure, it might put off your schedule, but is that what you’ll remember in ten years? Great tips! Luckily my Sammie is a road warrior! lol My hubby not so much. He needs snacks and breaks.